Perth Glory and Melbourne Victory will lock horns on Sunday in a top-of-the-table bout at AAMI Park. Glory recorded a club-record fourth straight clean sheet on Saturday night as they destroyed Wellington Phoenix 3-0. Newcastle, Melbourne City, and Adelaide were also unable to score against Glory during that stretch, with Perth conceding a league-low 16 goals this season across 17 games. It's in stark contrast to last season when Glory leaked 50 goals in 27 games - the second-worst record in the league. 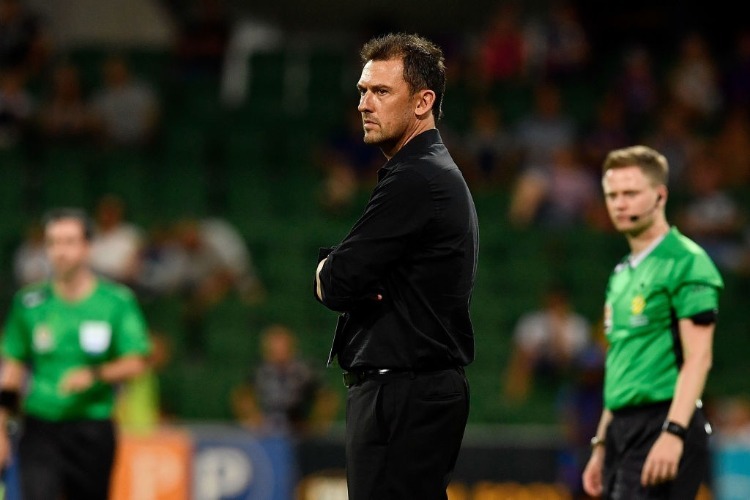 "It's a great achievement," Popovic said of the four consecutive clean sheets. "I'm delighted for the players, the club. It's not easy to do. Perth sit a comfortable four points clear on top of the table, but their hopes of winning the A-League's minor premiership will be put to the test in their clash with Melbourne Victory at AAMI Park on February 10. Victory ensured they remained four points behind Glory after coming from two goals down to beat Central Coast 3-2 on Saturday. A Glory win next Sunday would put them seven points clear of Victory. But a loss would cut the margin to just one point. Glory are unbeaten in seven away games this season, including a dramatic 3-2 win over Victory in round two. "We need to continue to improve. You go a couple of steps forward. (Against Perth) we took one step back, and that's disappointing. But we'll bounce back."